On July 28th, Mike Holtzclaw interviewed Miranda Cosgrove for the Daily Press about her Dancing Crazy Summer Tour. Read an excerpt of the interview below and get ready for Miranda’s exhilarating live show, which is coming to Fraze on August 10th. Don Barnes did a phone interview with sports website, Paneech on February 28th, 2011. They discuss the bands success as well as Autotune, Steven Tyler and more! Due to a scheduling conflict, Leon Russell is no longer on the show…but after rave reviews during the CityFolk Festival, Carolina Chocolate Drops have been added to Dylan’s stop in Kettering. 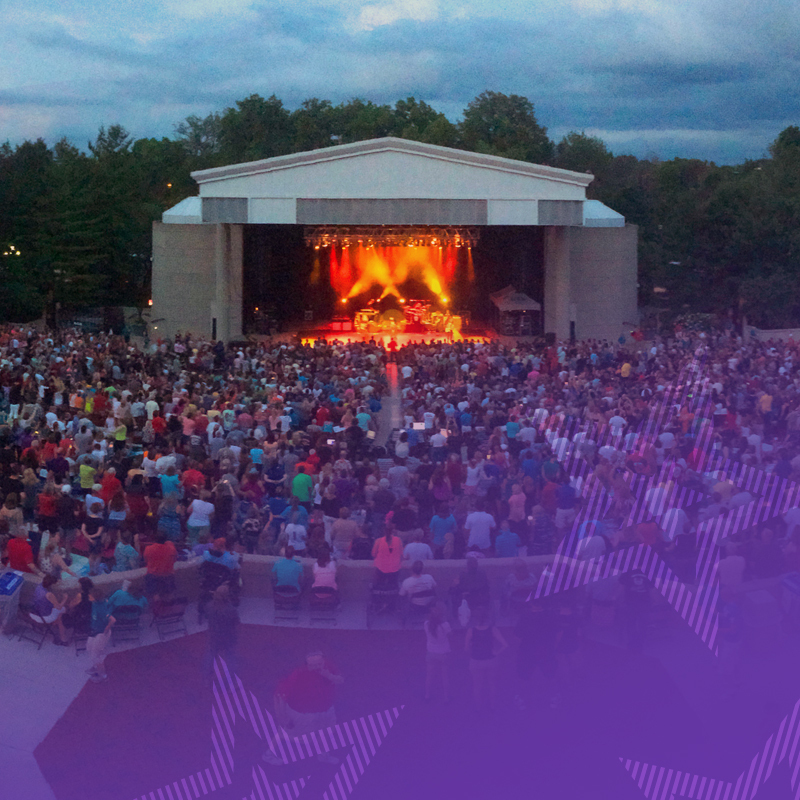 This Friday, July 8th you can enjoy a special free concert by The Temptations at Fraze. Known for their soothing melodies and signature choreography, The Temptations are music legends. Before the show test your knowledge of The Temptations classic hits. Match the song title with the correct song lyric and tally your score! Since the beginning, “Pick Up the Pieces” has been used in many films, television shows, video games and more! Here are some examples of the media in which the song left its mark. KC and the Sunshine Band along with the Groove Doctor, will be playing this year’s Celebrity Concert for Charity. You can catch them at Fraze on Friday, July 1st. But first, brush up on your KC & the Sunshine Band knowledge before you boogie down!